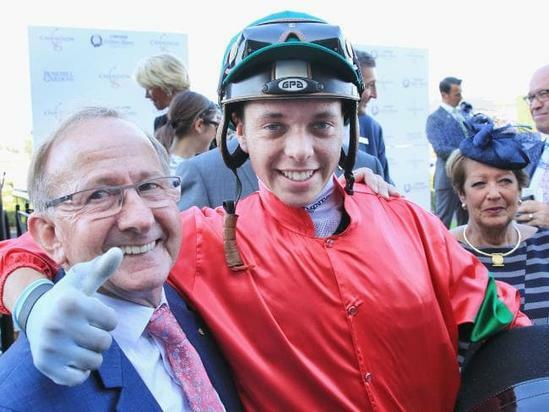 TRAINER Ron Quinton is making a habit of winning Coolmore Classics and giving young riders their first Group 1 wins. Quinton did it with Ofcouresican and Kathy O’Hara in 2012. He did with Peeping and former stable apprentice Sam Clipperton in 2016. And he did it again with Daysee Doom and another former stable apprentice, Andrew Adkins at Rosehill Gardens on Saturday. All acknowledgement is given to The Daily Telegraph for this story.